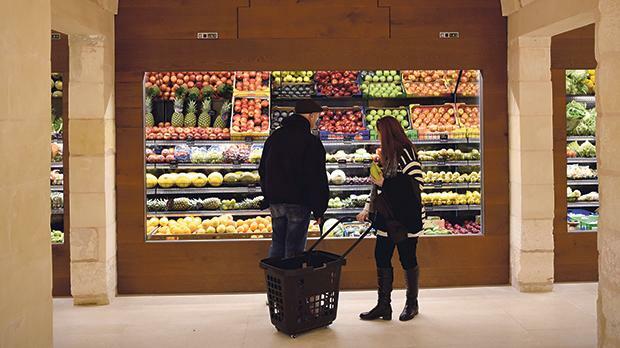 The revamped Valletta market attracted large crowds after the first few days after reopening. 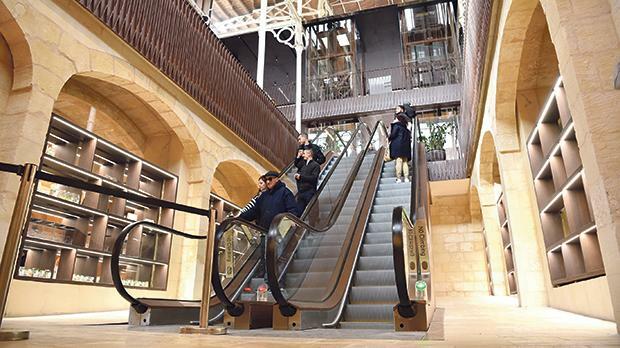 Speaking to the Times of Malta, general manager Tonio Aquilina said that, while it was too early for statistics on the footfall of the market to be provided, the first few days saw a lot of people visiting the venue, curious to see how Is-Suq tal-Belt was refurbished. Originally the market was set to be open for the public before the Christmas season. 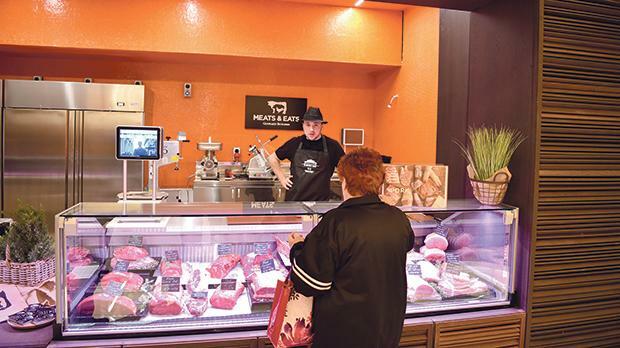 But “minor teething problems” delayed the opening and the iconic market was up and running last Wednesday. Prime Minister Joseph Muscat is set to inaugurate the site officially in the coming weeks, according to media reports. 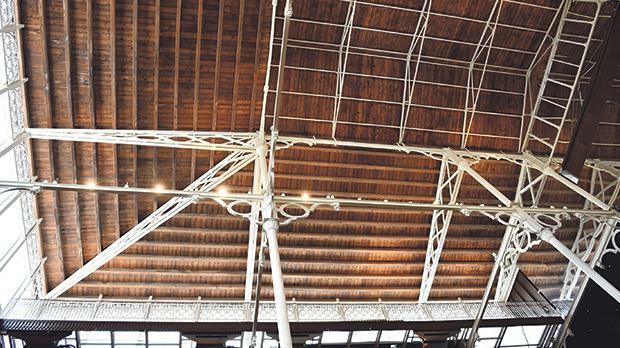 Parliament had approved a resolution for the transfer of Valletta’s indoor market to Arkadia Group in 2016. 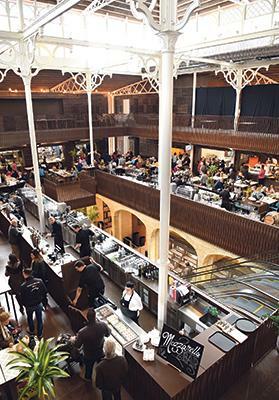 Arkadia invested €14 million in refurbishing the space and remodelling it to include food markets, restaurants and stalls. The upper level was set to be completed in a few days and would feature an open space for hosting events, Mr Aquilina said. The first market was built on site during the time of the Order of St John – this was demolished during the early British period and rebuilt between 1859 and 1861 on a design of Hector Zimelli, Superintendent of Public Works and under the direction of Emanuele Luigi Galizia. During World War II, the market was bombed and one-third of it destroyed. 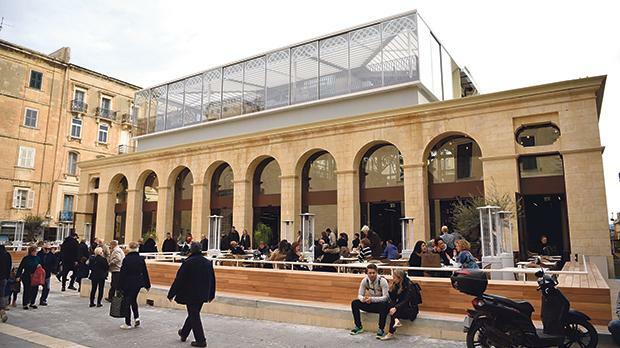 After major overhauls in 1966 and in 1970, and a rebranding in 1982 as a shopping arcade called Ixtri Malti, the market went into decline until its latest refurbishment.